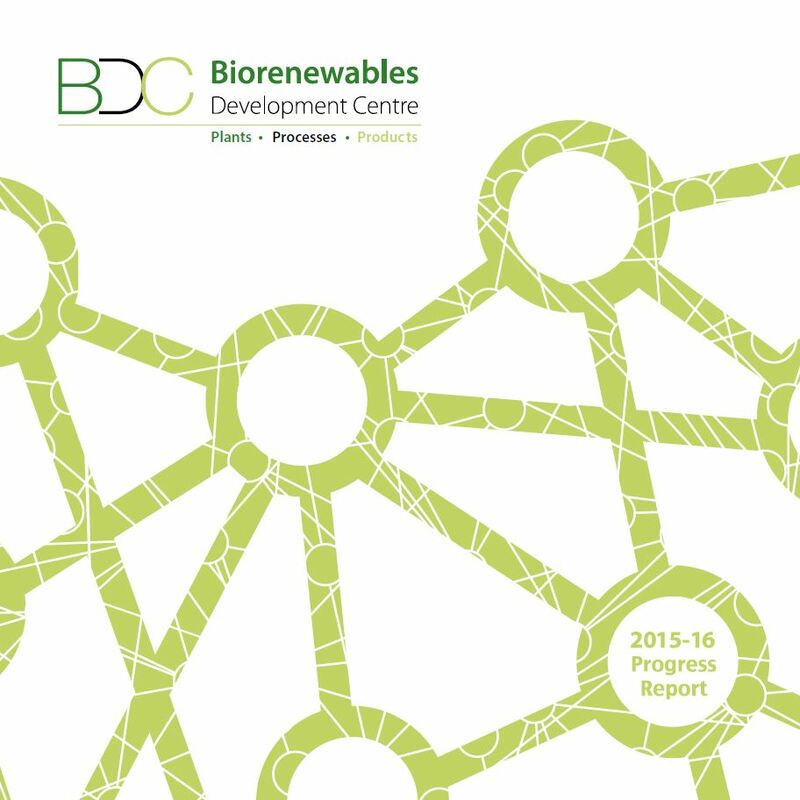 Please find below our progress reports available for download. Please contact us if you are looking for other materials. September 2017. 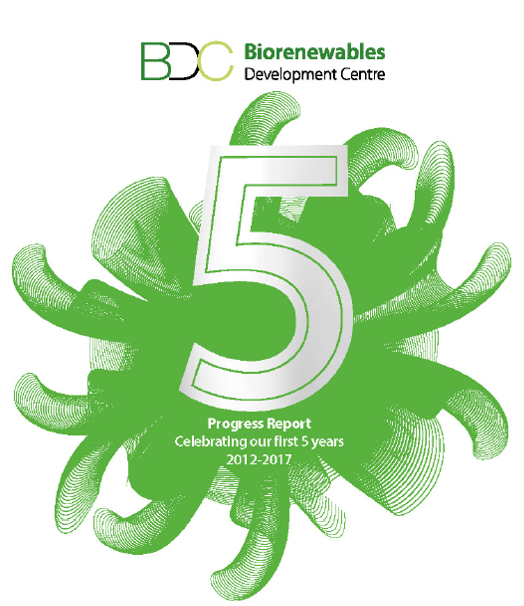 This year we reflect on our first five years in business, from our 1st to our 450th project with organisations from around the world; and consider our aspirations for the next five years. September 2016. 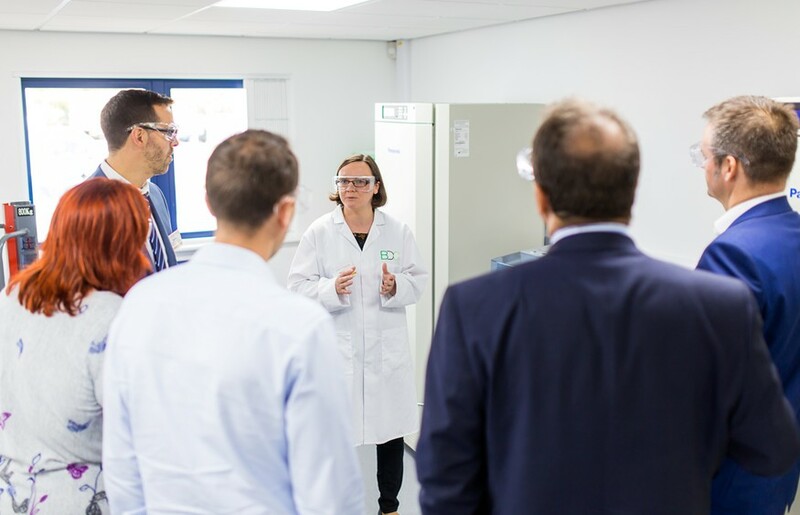 Learn about what we have been up to over the last year, including our move to new facilities and the results of our first ERDF programmes. February 2015. 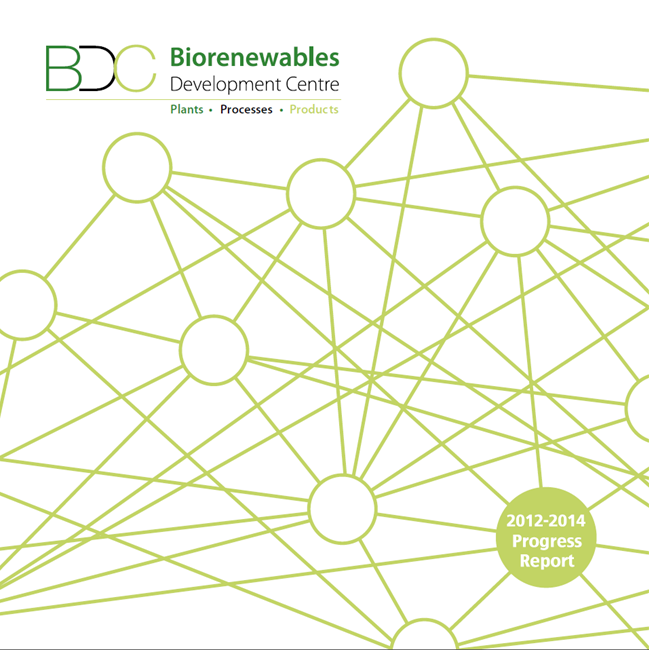 Read all about what the BDC has been up to since our launch in 2012, including some great case studies and feedback from our clients.